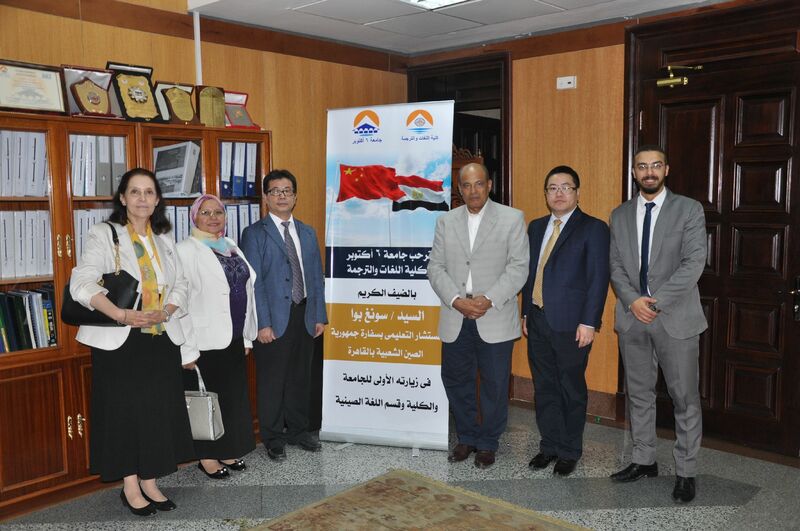 HE Sung Boa, Education Adviser of the People's Republic of China, visited October 6 University on Monday 27/8/2018 to discuss ways of enhancing cooperation with the University. 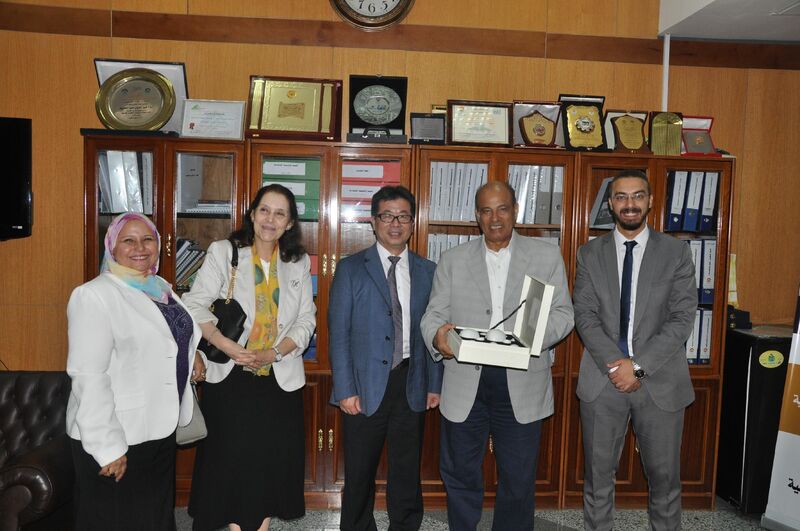 During this visit, DR. Ahmed Attia Seida, President of the University met with a number of the university leaders. 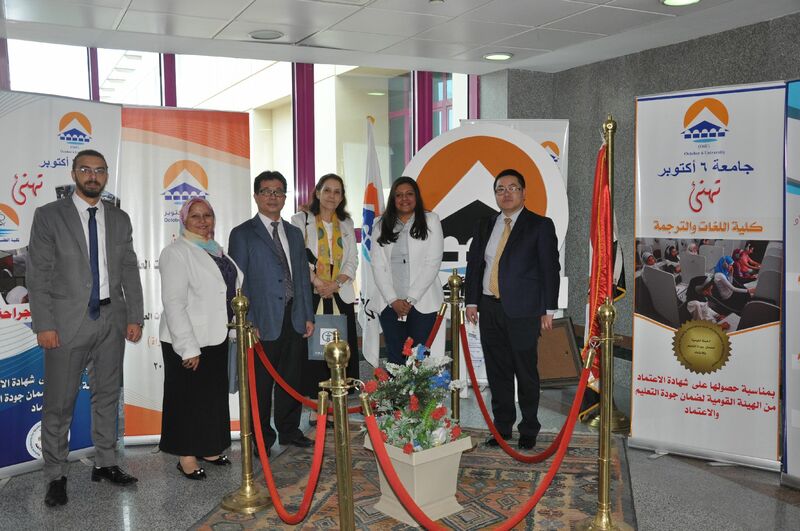 The visit mainly focused on reinforcing the new Chinese language department at the Faculty of Languages and Translation in light of the current arrangements for opening the Confucius class to teach Chinese language and culture. During the visit, His Excellency also paid a field visit to the university campus.